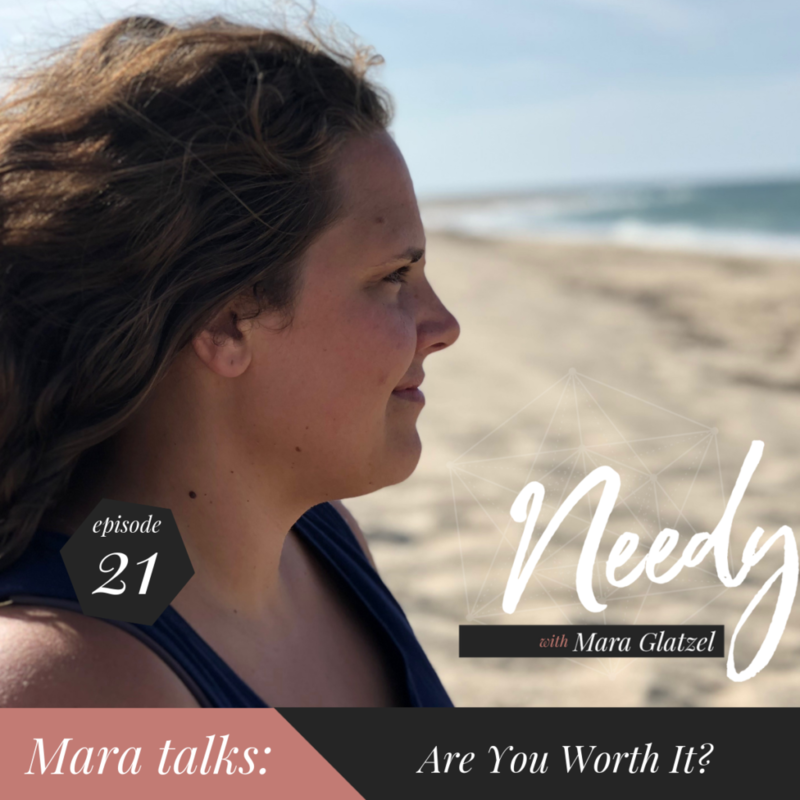 Needy 21: Are You Worth It? We encounter questions about our worth whenever we are thinking about investing time, money, or energy into ourselves. We wonder, “Is the experience going to be worth our investment?” The subtle question underneath this question is, “Am I worth the investment?” Today’s podcast episode explores investment, possibility, and disappointment as I explore how to make decision about your own care that feel really (really) good.